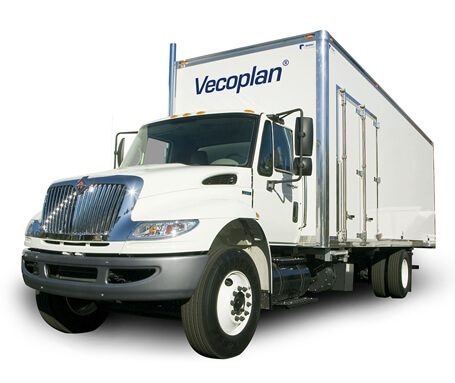 Whether you’re starting a shredding business or expanding your mobile-shredding truck fleet, Vecoplan delivers your perfect secure shredding solution. 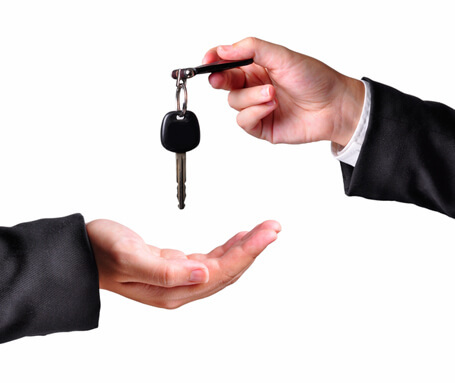 We offer a comprehensive line of new shred trucks as well as an ever-changing inventory of used shredding trucks. Our new mobile shredding systems include 33,000 GVW CDL and 26,000 GVW non-CDL shred trucks. We have trucks equipped with pierce and tear or single shaft rotary shredders, in hydraulic or electric shredder drive configurations. Freightliner chassis is our standard. But we’ve constructed our secure mobile shredding trucks on virtually all popular truck chassis. 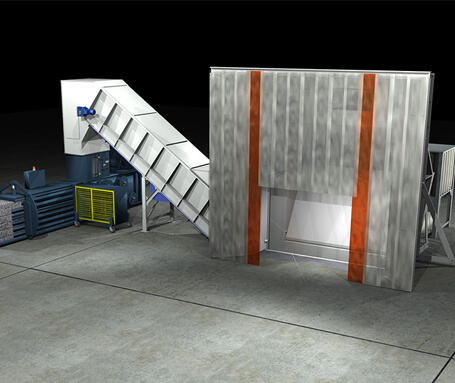 We are more than happy to build your mobile shredding system on the chassis of your choice. 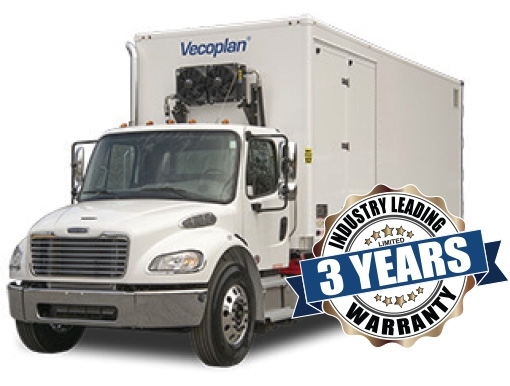 The Vecoplan PT24 Mobile Shredding System combines maximum throughput and payload in a sleek, clean design, all in a compact, non-CDL shred truck. 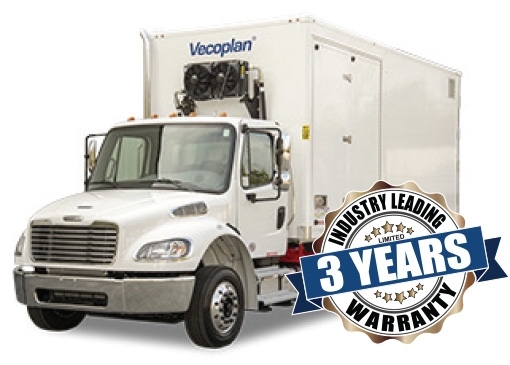 The Vecoplan PT24 Series introduces a shred truck design that is intuitive to operate and extremely efficient- all backed by the industry’s leading 3-year warranty! Features such as the clean body design for simplified vehicle maintenance, intuitive touchscreen operator controls, maximum bin and tote storage, and the walking floor discharge for simplified unloading, make the PT24-XL Shred Truck an ideal choice for virtually any secure destruction requirements - all backed by the industry’s leading 3-year warranty! The VST-42e dual-duty shredding system will shred just about anything. Naturally it shreds all types of paper including whole bankers boxes and 3-ring binders full of documents. But it also shreds hard drives and other e-scrap, credit cards, CDs, DVDs, tapes, film or anything made of plastic. It also shreds textiles, counterfeit products or virtually anything else that needs to be destroyed for security purposes. Your people will be hard pressed to keep-up while feeding this animal! 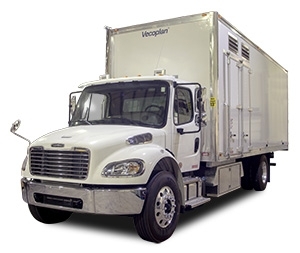 Vecoplan’s secure destruction shredding trucks embrace shredding efficiency, innovative design and intuitive controls and operation. Click on the link below for more information on specific shred trucks.